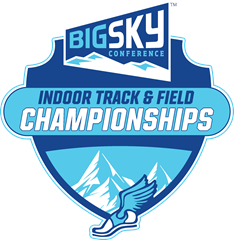 SelectHospitality is the official travel partner of the 2020 Big Sky Conference Indoor Track & Field Championship. All of the Big Sky Track & Field teams will be traveling to Idaho State University on the event dates below. We are looking to partner with 4-6 hotels for this championship event. *Some teams will come as early as 2/25 and some teams will depart as late as 3/01. We will know exact patterns 60 days prior. How many rooms can you allot to this event?